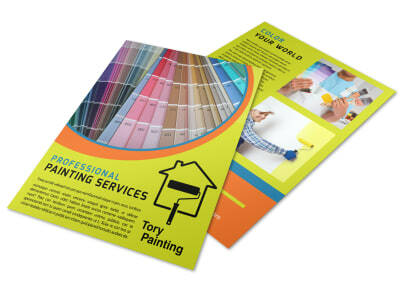 Customize our Awesome Painting Service Flyer Template and more! When homeowners need a change, let them know who to call with a flyer that promotes your painting service. Use your flyer to give information about your experience as a painter, the equipment you use, any warranties that you offer, and a list of your rates. 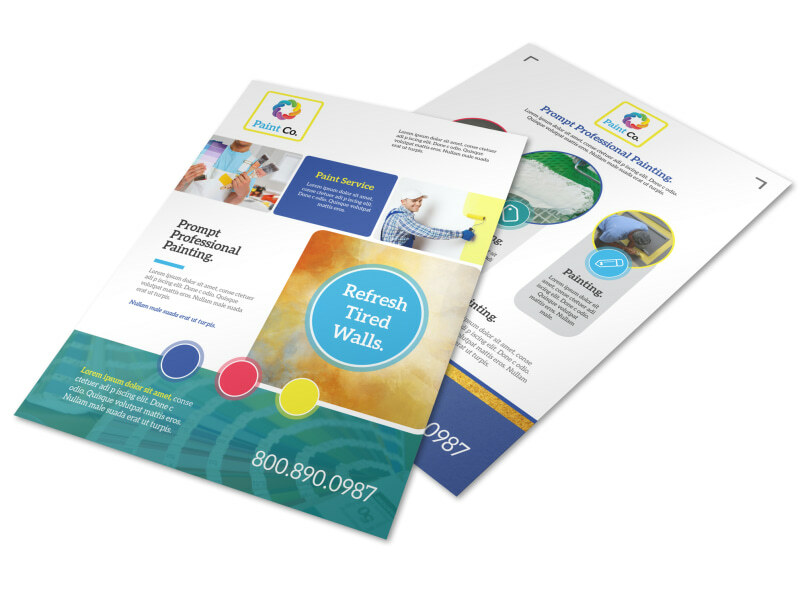 Start designing your flyer now, and find out how easy, simple and fun the design process is.